China is now watching the US Military actions very close in the South China Sea. Also Iran has thousands of people in the streets chanting "Death to Saudi Arabia" and "Death to America" bring us very close to a Middle East War of Armageddon. Also has the Strawberry Moon brought out the "Wolves" against the World. 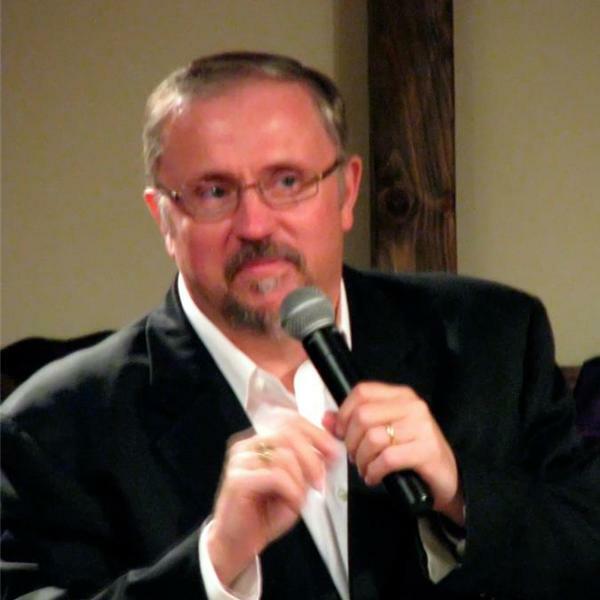 Also Kevn Copley will join Pastor Paul Begley with some powerful Gospel Music. Also earthquakes, asteroids, apocalyptic signs and much more today including bible prophecy and the powerful Word of God. Your Host Pastor Paul Begley of Indiana.